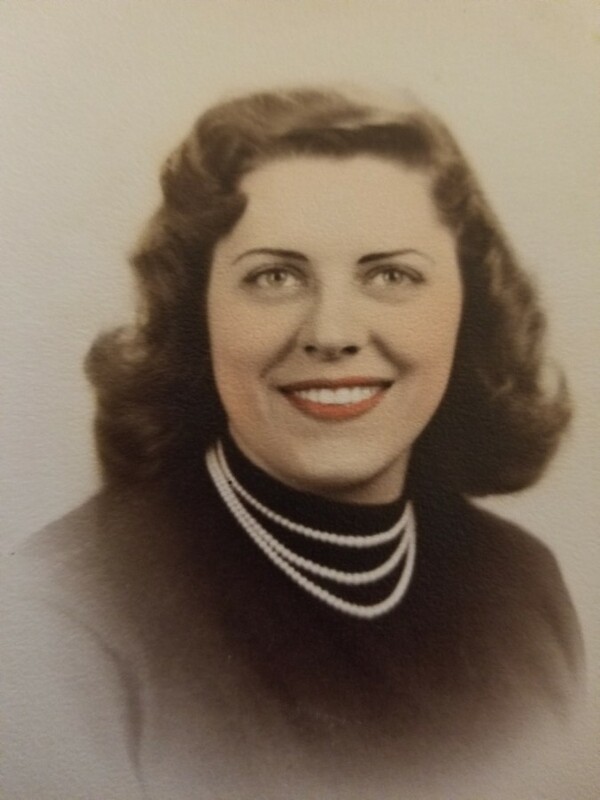 Louise R. Bergeria, 97, of Stafford County passed away Sunday, April 7, 2019 at The Crossings at Fall Run. Mrs. Bergeria worked for many years as a tax assessor in Prince William County. She enjoyed reading and ceramics. Survivors include her children, William J. Bergeria, Sr. (Rosemary) and Krista L. Marone (Frank); eight grandchildren; and three great-grandchildren. She was preceded in death by her husband, William Bergeria; daughter Lisa A. Blankenship; parents Arturo and Carmella Guerci; and sister Barbara Tiplady. A service will be held at 12:30 p.m. on Tuesday, April 16 at St. Francis of Assisi. The family will receive friends one hour prior at the church. Interment will follow in Quantico National Cemetery. In lieu of flowers, donations may be made to St. Francis of Assisi Food Pantry, 18825 Fuller Heights Road, Triangle, VA 22172.